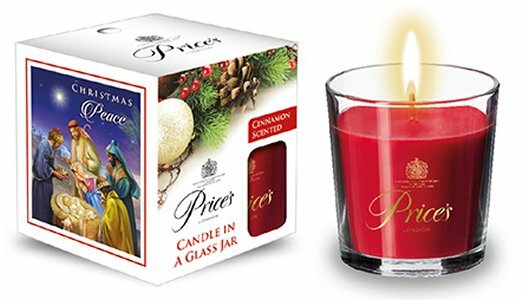 DIVINE CHRISTIAN GIFTS - Christmas Cinnamon Scented Nativity Candle. Christmas Cinnamon Scented Nativity Candle. Christmas cinnamon scented nativity candle in a glass jar.